Now that the festive season is over and the kids are back at school, it’s time to re-focus on you and your partner. 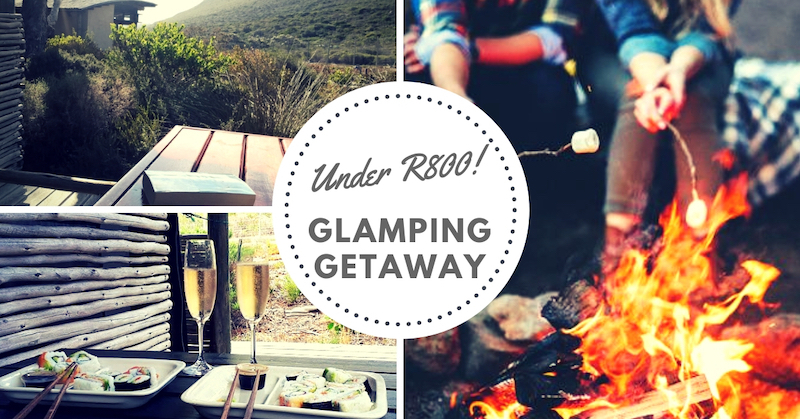 With the month of love just around the corner, book in February and pay R790 per night at Smitswinkel Tented Camp for a Romantic Glamping Getaway. 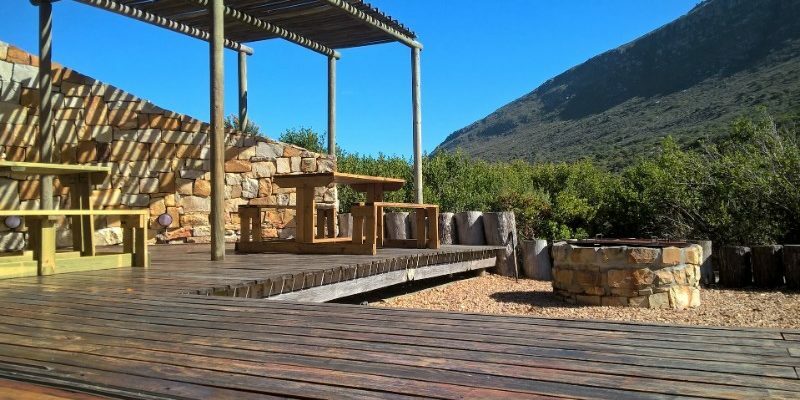 Smitswinkel Tented Camp offers you extra glam in your glamping getaway with an ensuite bathroom and a mini-kitchen. 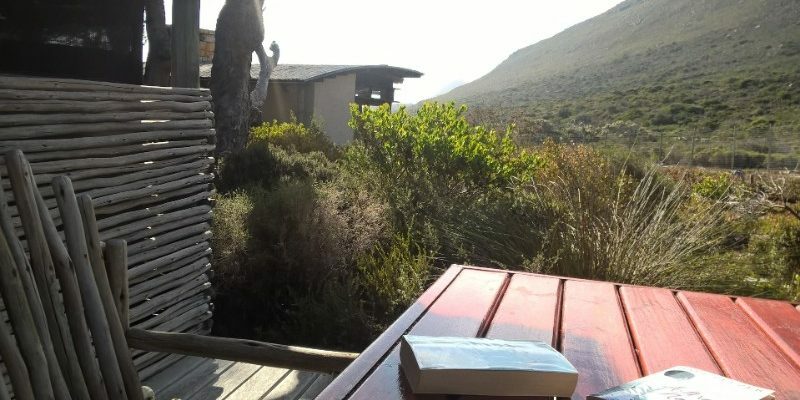 The perfect bush escape just 60 min from Cape Town City Centre! 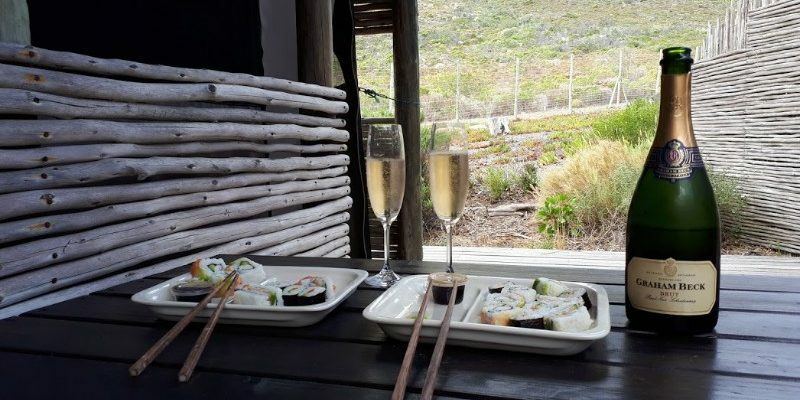 Your romantic night (or two) is just 50 km from Cape Town City Centre, just 300 m from the entrance to Cape Point and 800 m from Smitswinkel Bay. 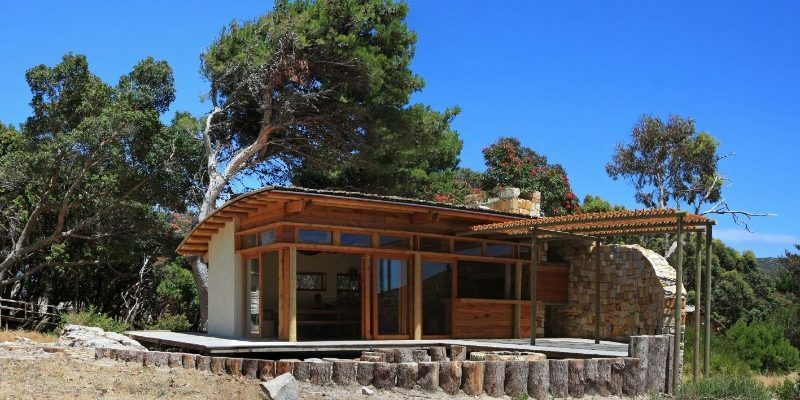 As check in is from 14h00, we suggest that you take a leisurely drive along the False Bay coastline stopping in Kalk Bay for lunch on the route. Or travel along the Atlantic Coastline and treat your partner to a surprise picnic on Chapman’s Peak Drive. 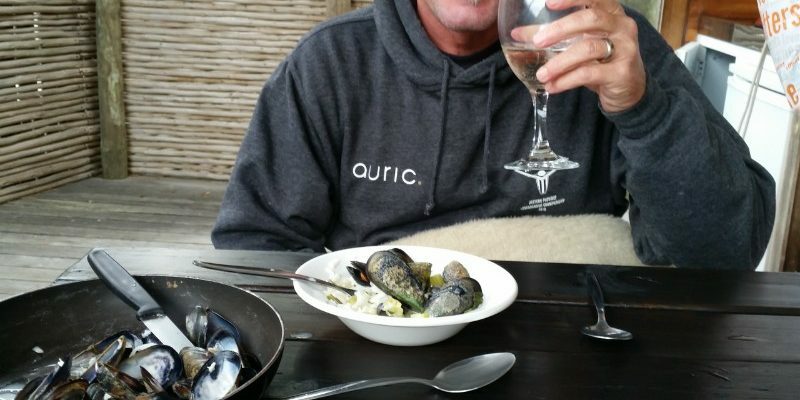 For the more adventurous, travel via Scarborough and collect Mussels (permit required) for your dinner! The 6 x 2 sleeper “tents” are permanent structures, with canvas interiors . 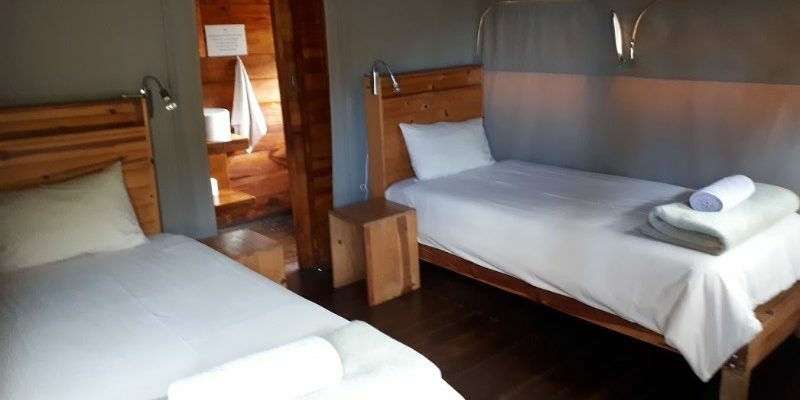 They 2 single beds have thick mattresses and include linen and towels. 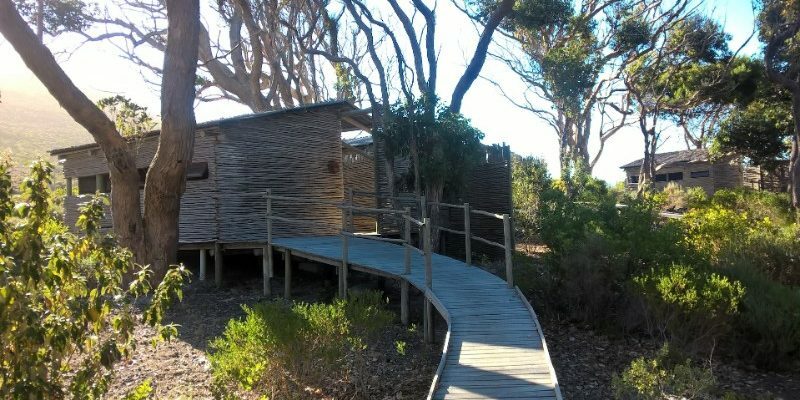 Smitswinkel is the only camp offers en-suite bathrooms. All Camps have hot water. Smitswinkel offers small kitchenette in each individual tent. 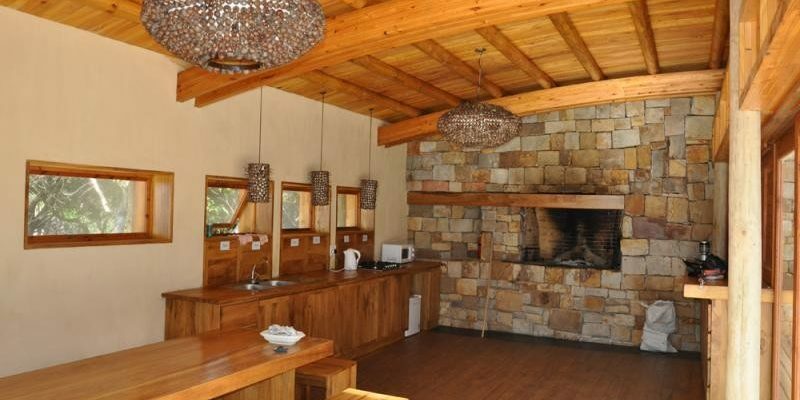 The camp also offers a fully equipped self-catering communal kitchen and dining area. 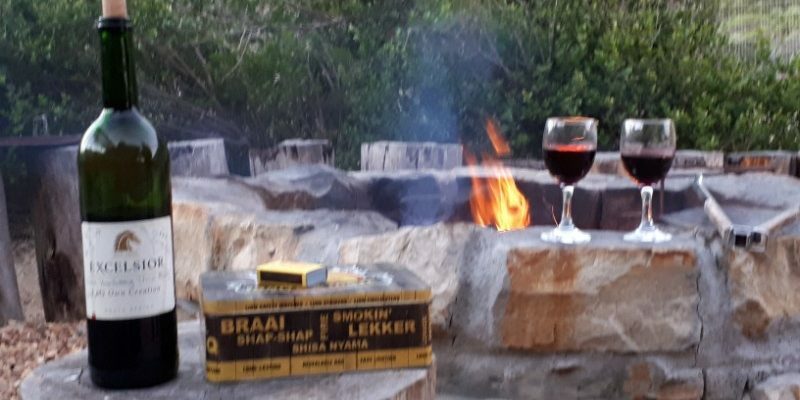 There is a communal open outdoor braai and boma area to enjoy the clear evenings under a myriad of stars. The camp including parking are behind closed gates which is locked by the Camp Manager at 17h00. R890 per unit per night. Please complete the below form and we will call you to discuss your requirement.